Which of these things is more likable: acres of stunning, environmentally unique Scottish coastland, or Donald Trump's face? If you chose the former, you'll find much to love about You've Been Trumped, a flawed but satisfyingly damning documentary following the billionaire's efforts to build a £1 billion golf resort along the coast of Scotland. If it's a little too nail-on-the-head and ultimately imbalanced, the film still proves its point ably — and raises some valuable questions about how easily governments are corrupted by the influence of a figure with Trump's power and cachet. 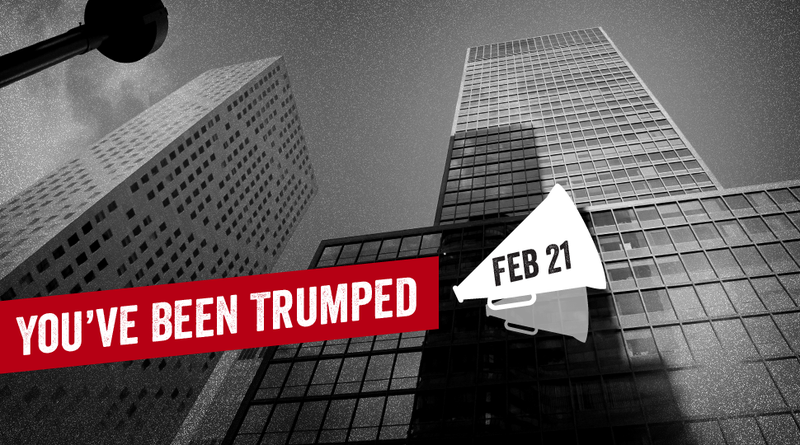 You have four days to watch You've Been Trumped — then come back on Friday for a lively discussion.